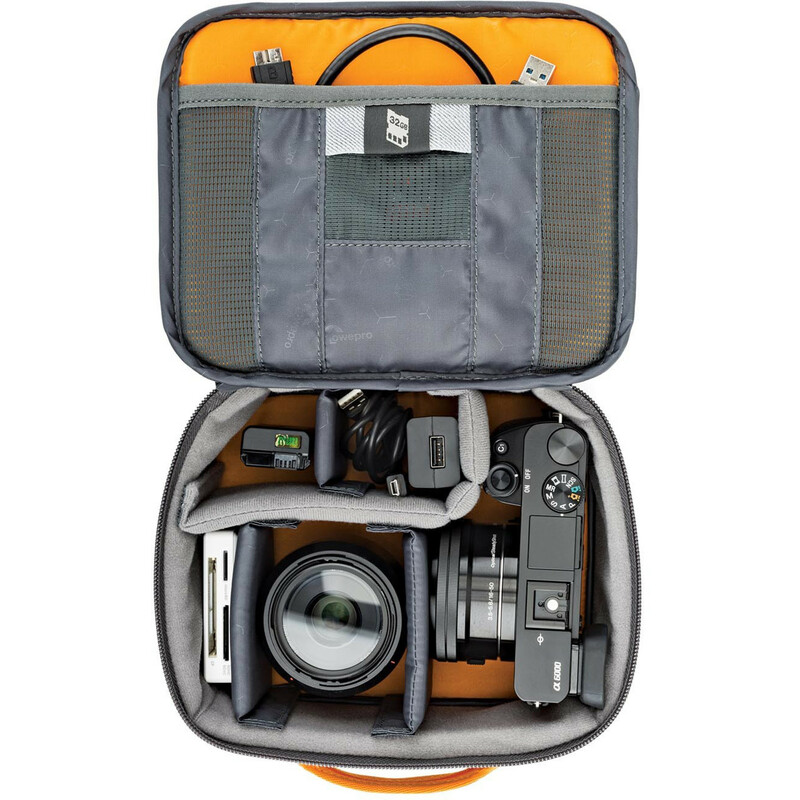 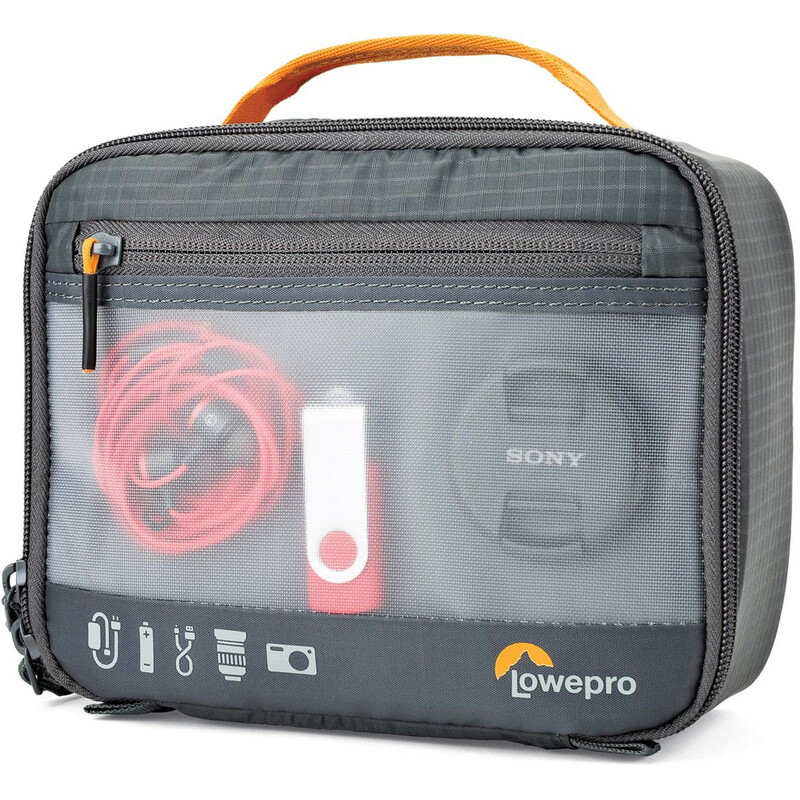 Compact travel packing case and storage solution for a mirrorless camera, lenses and accessories. 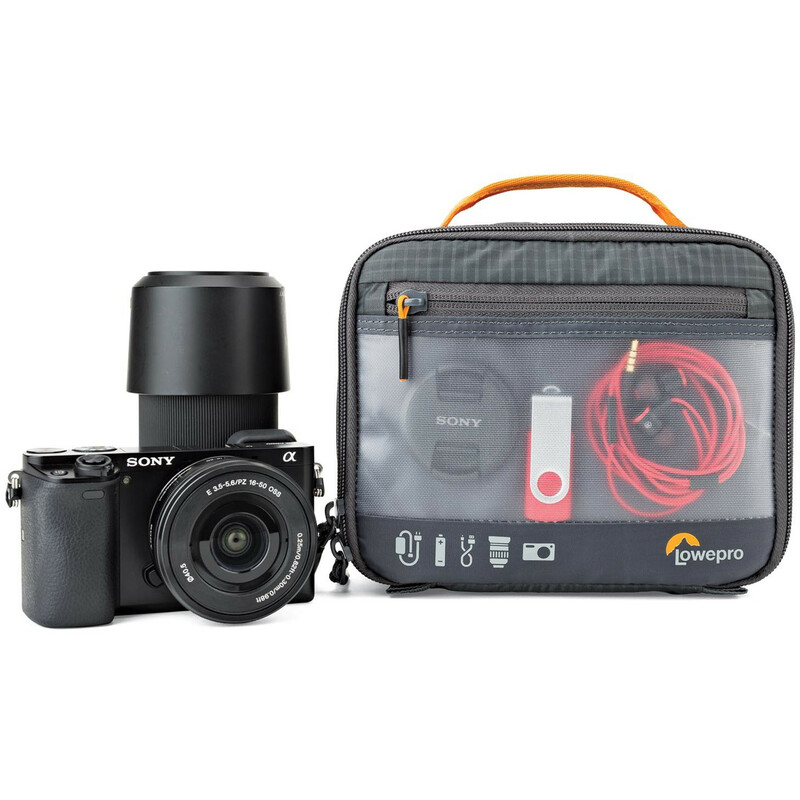 The GearUp Camera Box is the perfect portable solution to protect your mirrorless camera kit and accessories. 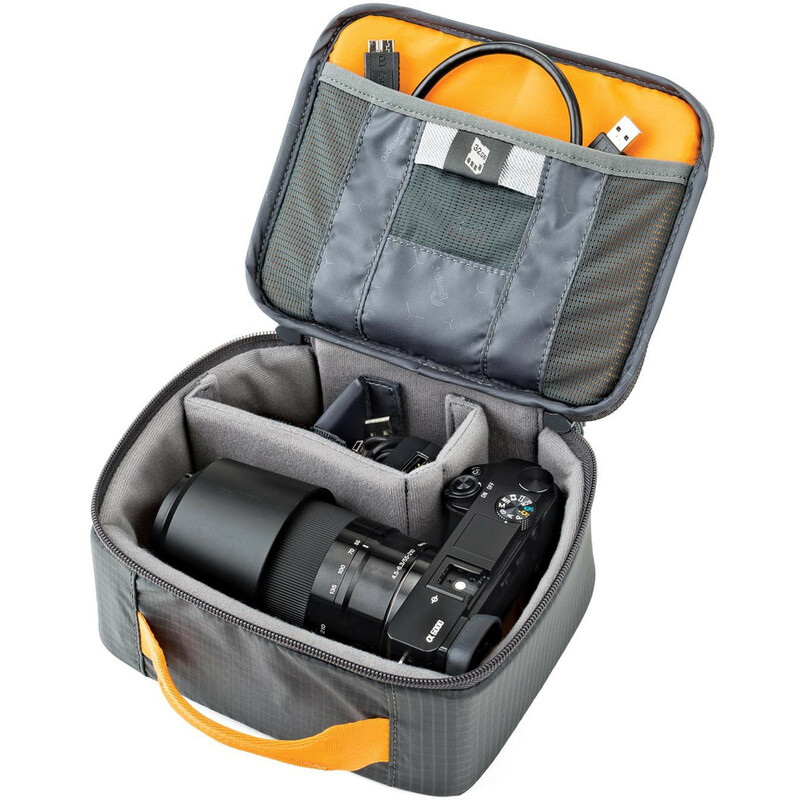 Flexible interior panels adjust to secure mirrorless cameras like Sony a-6500 plus additional lens with interior and exterior pockets for cords, cables and accessories. 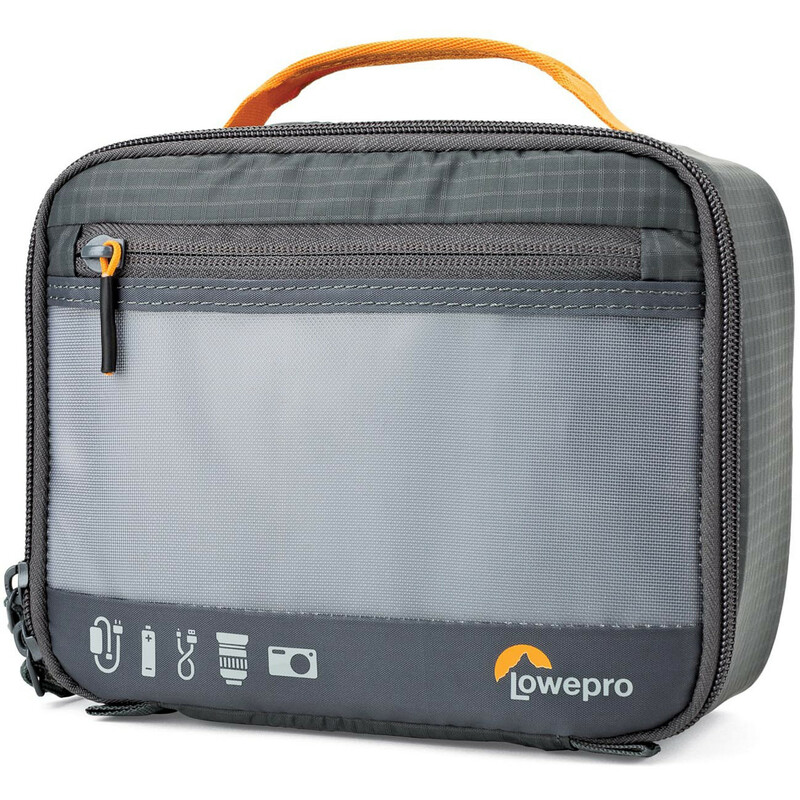 Carry alone or inside larger bags! 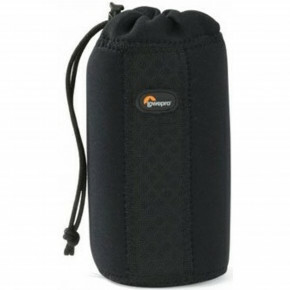 7.09 x 2.68 x 6.10"